A large model can require individual signals to route to many separate blocks in different locations in the diagram. You can configure a data store to allow access to signal data from anywhere in a model, similar to a global variable in a computer program. However, as with global variables, data stores can reduce model transparency and make model verification more difficult. To decide whether to use a data store, see Data Store Basics. To route signals across large models, consider using Goto and From blocks instead of data stores. Explicitly model a separate piece of global memory by creating a data store. 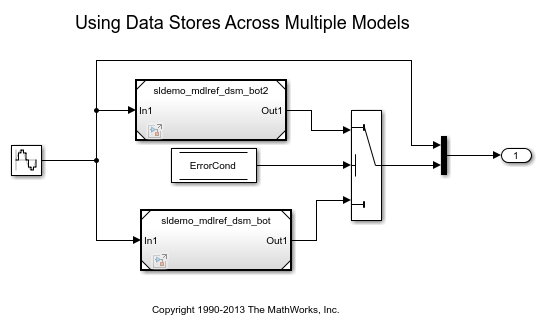 Configure a data store for logging so that you can view the data stored in a simulation run. A data store is a repository to which you can write data, and from which you can read data, without having to connect an input or output signal directly to the data store. 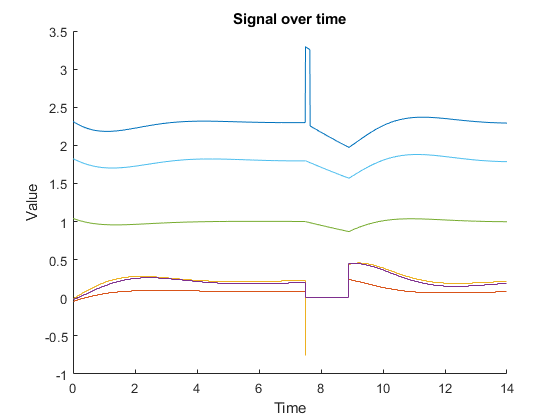 Fully specify your design and optimize data types and the generated code by specifying the minimum and maximum value that a signal can attain during simulation. To reuse an algorithm, instead of copying and pasting the blocks, you can encapsulate them in a separate model file. 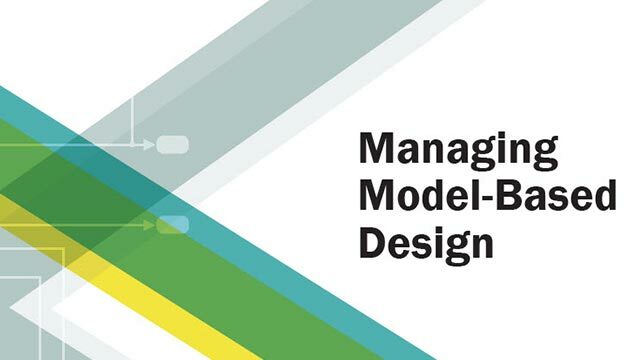 Then, you can refer to the model repeatedly with Model blocks. Each Model block is a standalone instance of the algorithm.